Although we do admire a meticulous restoration, we prefer it when old bikes look old. That particular patina that comes from decades of faithful service. 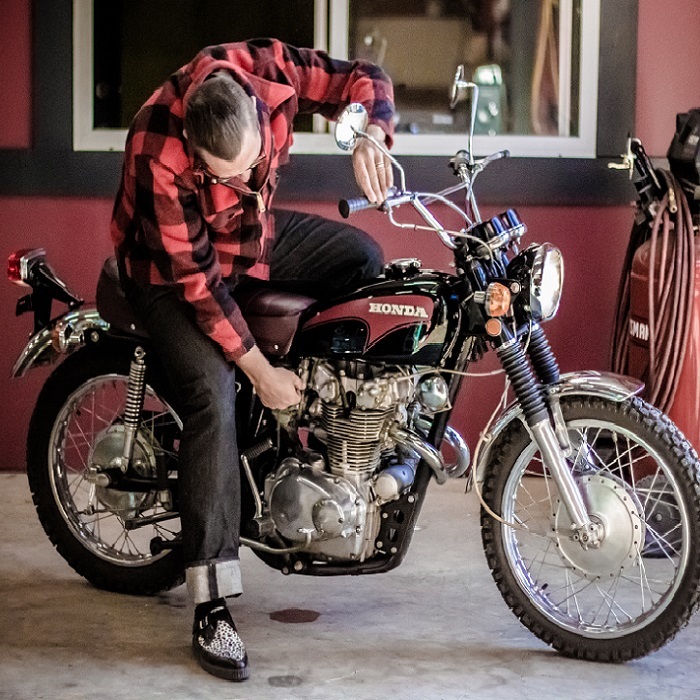 Our goal is to preserve classic motorbikes as well as create a community of like-minded enthusiasts. Mid-century “Ton-Up” culture. The Rocker Movement. Stripped down machines. Stay up to date on our bike nights, rides, and latest builds.